Japan Candy Box - GIVEAWAY [closed] - Cherry Colors - Cosmetics Heaven! 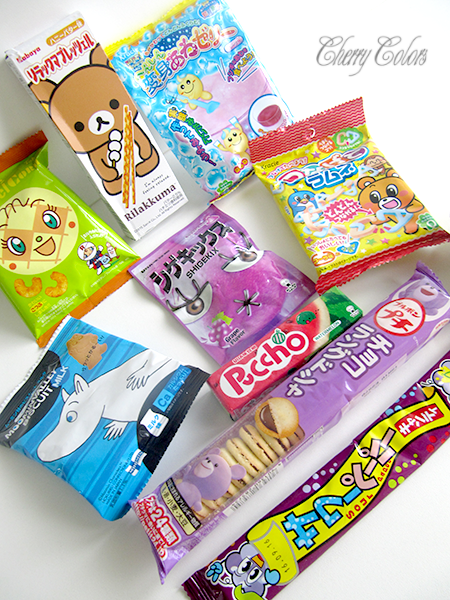 I was sponsored one box of the yummy Japan Candy box for review purposes and another one will be given away in this ah-mazing giveaway! I'm obviously talking about the August 2015 box and you are all welcome to join the giveaway. It is open internationally, so jump in ;). It ends on October 6th. The review is now online, here. You can enter the giveaway by following the form below.